Small houses with colourful facades welcome us in old San Juan, Puerto Rico, where they still talk and cook Creole. The capital of Puerto Rico will captivate you with its authentic character. 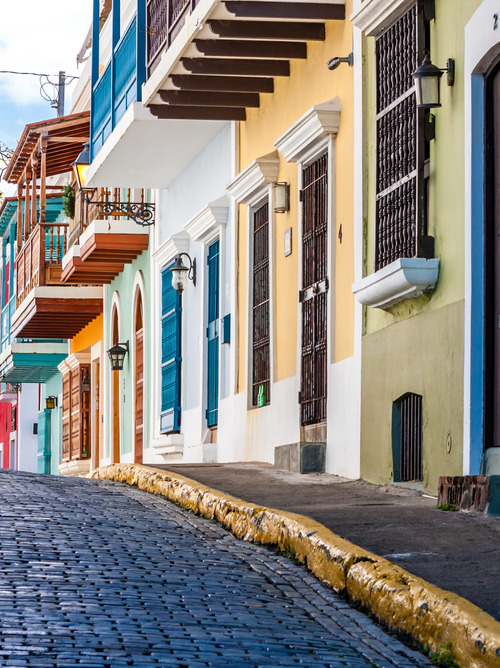 The port of San Juan is the largest on the island, and the gateway to Old San Juan, the historic village with colourful facades. This stop will introduce you to a quiet town where the population still speaks Creole. 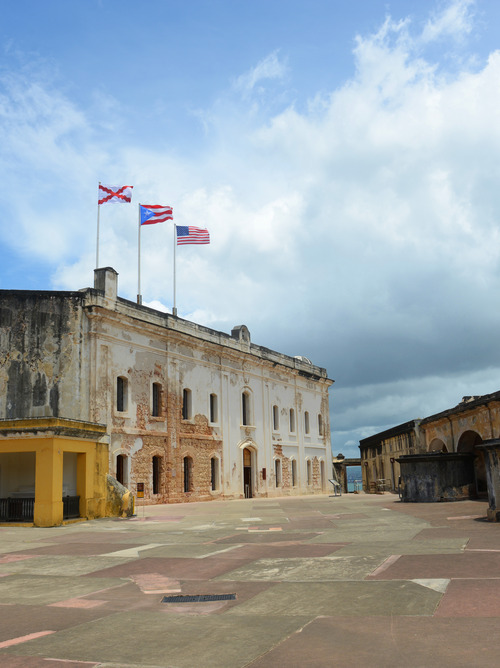 The San Juan national historic site will leave you speechless. Castillo Felipe del Morro is the most beautiful fort in the Caribbean, and Castillo San Cristobal will remind you of the glorious past of this Pearl of the Caribbean.